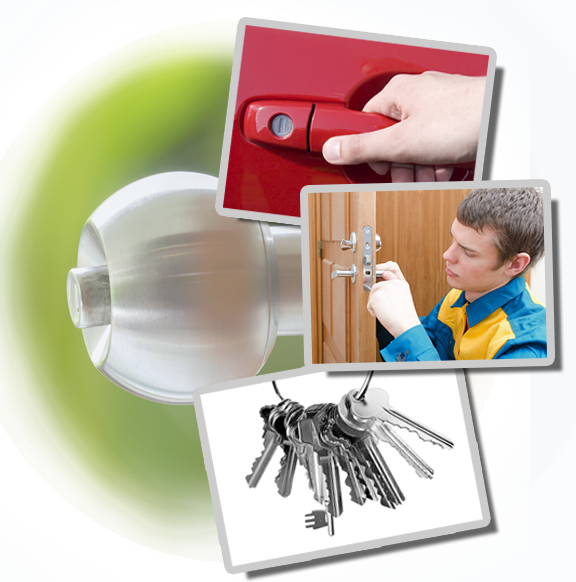 “Locksmith Forest Park” has your best interests at heart and is a team of dedicated locksmith experts who will take care of all residential lock repairs, installations, and replacements. 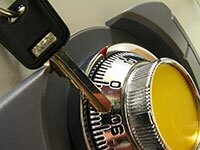 We have been in the locksmith business for many years now and have memorized the ins and outs of the industry to become veteran residential locksmiths through firsthand experience. We make sure we keep ourselves up to date with new techniques and current technology. Our home is where the most prized possessions are kept and why it is paramount that unauthorized access from the outside is restricted, especially at night or when you are not at home. We recommend on having cabinet locks installed, so you will be able to keep your valuable belongings in a safe hidden place. 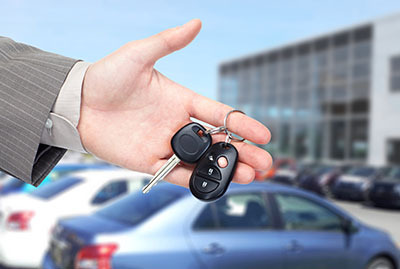 Our company offers a wide range of residential locksmith services that you can avail of, and proudly claim that each and every offered service is implemented with speed and accuracy. Furthermore, we own an array of both modern and traditional tools and equipment to be able to service all types and brands of locks, even those that have already been rendered obsolete in the market. 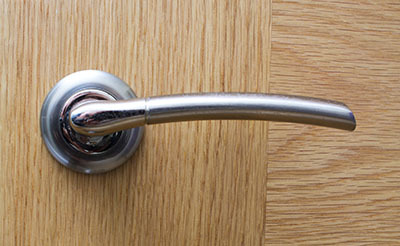 There are still homes that have locks that are no longer applicable to the present locking technology. Take advantage of our services and keep your home, belongings and family safe and secure at all times. Browse our website and see for yourself how good we are at what we do. Give us a call today!